What is Secure Digital High-Capacity (SDHC)? * Please note: Some of the listed capacity is used for formatting and other functions and thus is not available for data storage. 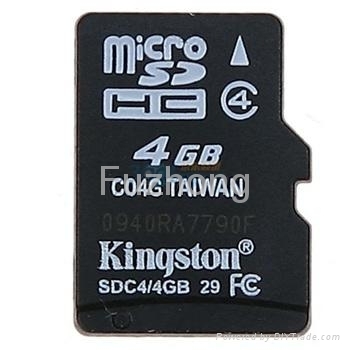 ** Same as the current SD Memory Card size standard. 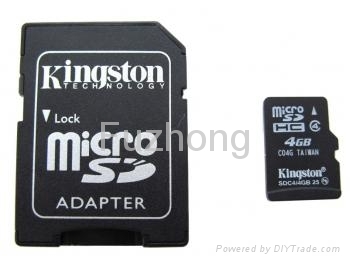 *** Same as the current microSD Memory Card size standard. SDHC, the SDHC logo and SD are trademarks of the SD Association. mobile phones, PDAs, MP3 players and more. storage capacity and more demanding data transfer rates. four available speeds — Class 2, Class 4, Class 6 and Class 10. SD Memory Cards and the new SDHC Memory Cards. support SDHC card applications with higher capacity needs. 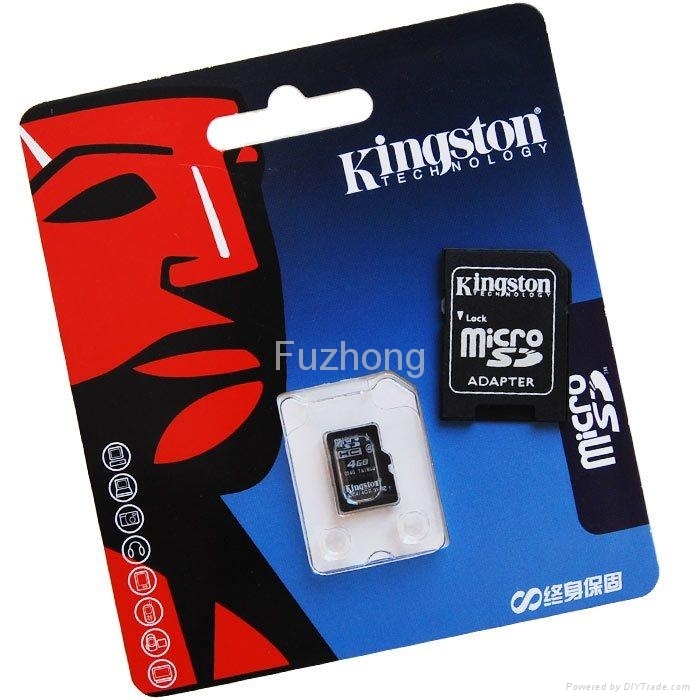 •• SDHC 0.94" X 1.26" X 0.08"
•• microSDHC 0.43" X 0.59" X 0.039"
Speed class logo indicates device performance.